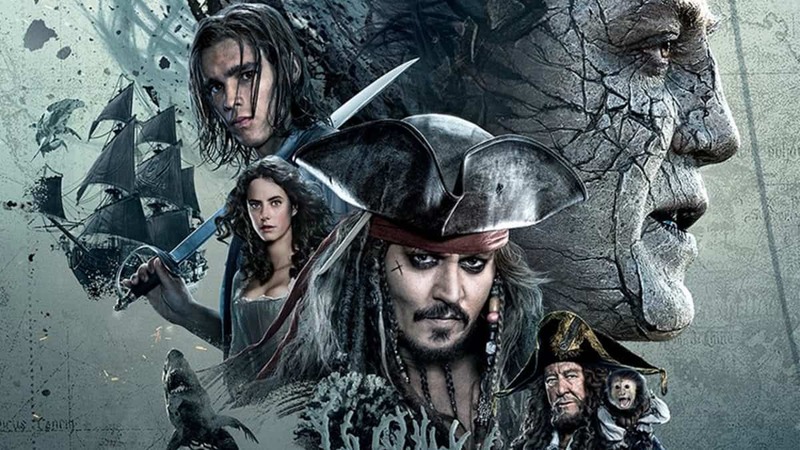 Johnny Depp returns to the big screen as the iconic, swashbuckling anti-hero Jack Sparrow. This rip-roaring adventure finds down-on-his-luck Captain Jack feeling the winds of ill-fortune blowing his way when deadly ghost sailors escape from the Devil’s Triangle bent on killing every pirate at sea–notably Jack. This PG-13 rated adventure drama has an all-star cast including Johnny Depp, Geoffrey Rush, Orlando Bloom, and Keira Knightley.